MyShop Traffic, a management software for collision repair facilities created by a body shop for a body shop, now joins BASF Refinish Automotive Coatings as part of their Vision+ Value Beyond Paint Tools and Services program. The software will be offered to body shops via their BASF ColorSource and Multi-Line distributors. MyShop Traffic is an easy-to-use, secure and full-service management software that is designed to increase a body shop’s productivity and profitability. The software was created by Gene Cortes, CEO of MyShop Traffic and long-time body shop owner who identified inefficiencies and bottlenecks in his operation that were negatively impacting his profits. 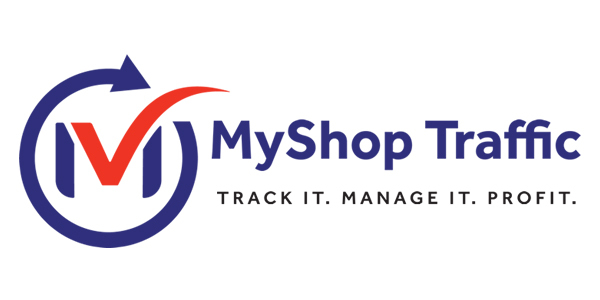 MyShop Traffic optimizes a shop’s business by tracking cycle time, cutting back on wasted inventory, increasing productivity and allowing shop owners to lead and manage their staff from any location in the world. Run from the palm of your hand via a smartphone, laptop or tablet, the software is secure, smart and mobile. MyShop Traffic optimizes workflow, logistics, output and profit, ensuring that every body shop is operating at its fullest and most streamlined potential. All of this yields fewer errors, less delays, decreased costs and increased revenues.